UAE companies have just one more week to sign up for Dubai’s ultimate corporate sports experience. 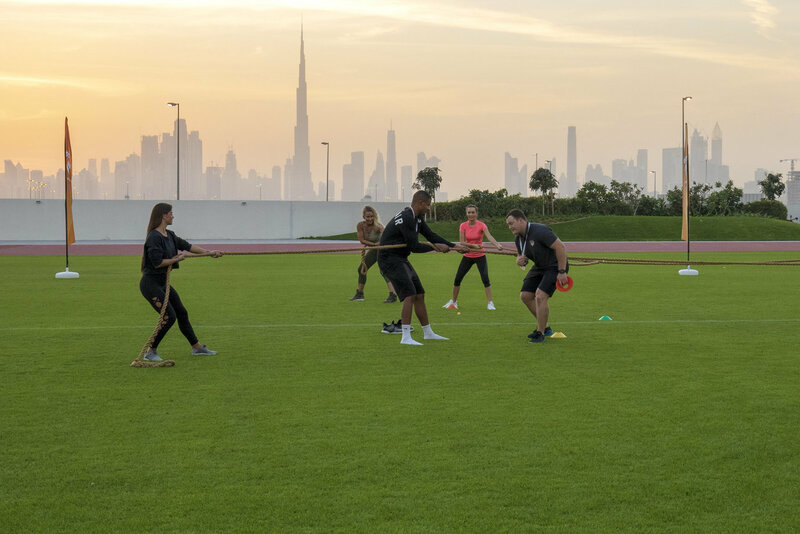 Launched in the Year of Tolerance, and in partnership with Dubai Sports Council, the Corporate Sports Championship will put your company on the path to happiness and health in 2019. So what are you waiting for - register now. Just go to www.corporatesports.ae or call 42567577.